Garrison Dental Solutions, established in 1997, is a locally-owned company specializing in the design, development, and manufacturing of medical device product solutions to improve the quality and efficiency of dentistry. The genesis of Garrison Dental Solutions was in 1997, when three creative individuals--including two dentists and an engineer--developed a product to solve a common problem. Drs. Edgar and John Garrison, and Robert Anderson--with Tom Garrison joining shortly thereafter--had no idea at the time that their invention would change dentistry. This new product was the original Composi-Tight sectional matrix system. This system, comprised of a wedge, a contoured matrix band, and a separating ring, enables the dentist to better prepare composite (white “tooth-colored”) fillings. Fillings that truly replicate natural tooth anatomy while achieving optimal contact between the teeth to eliminate “food traps." Now sold in over 130 countries through our offices in North America and Europe, Garrison’s global reach is a testament to the quality of our highly-regarded line of dental products. Garrison’s product offering has expanded over the years to include matrix solutions for all classes of dental restorations, as well as instruments and other matrix procedure auxiliaries. Garrison’s flagship product, the Composi-Tight® 3D Fusion Sectional Matrix System, has recently won the top award within the dental community as the leading product in its category. The Garrison team takes pride in our innovation and dedication to the advancement of dentistry. After our first 20 years of profitable growth, the best is yet to come! The Village of Spring Lake is a small residential community that sits on a peninsula surrounded by Spring Lake and the Grand River. Located just minutes from downtown Grand Haven, and 30 minutes from Grand Rapids and Holland, Spring Lake provides access to many opportunities for dining, shopping, and entertainment. You will find first class schools, an aquatic and fitness center, and plenty of opportunities to enjoy the outdoors. 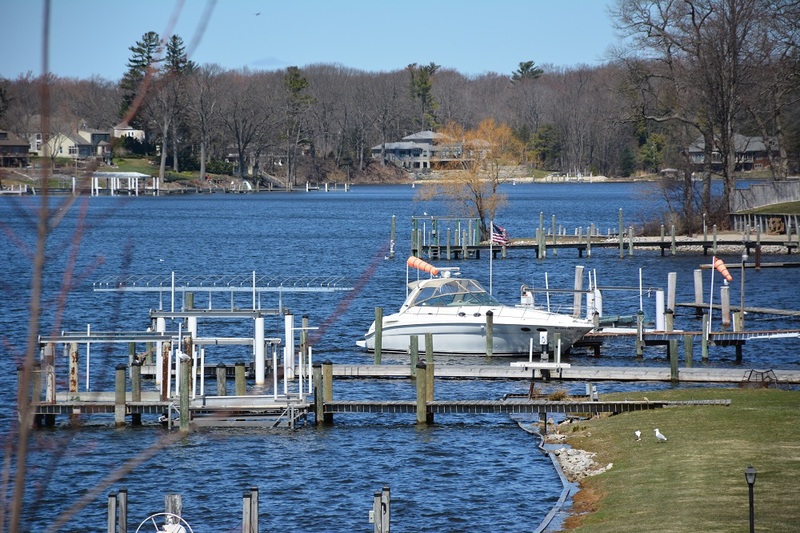 Get more information on Spring Lake and the surrounding area.